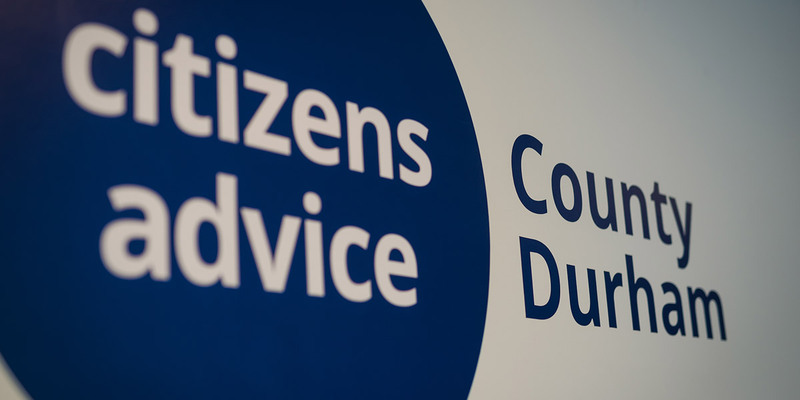 Citizens Advice County Durham – Peterlee & Seaham offices were awarded a highly commended unsung heroes last night! Well done everybody, well deserved for amazing people. 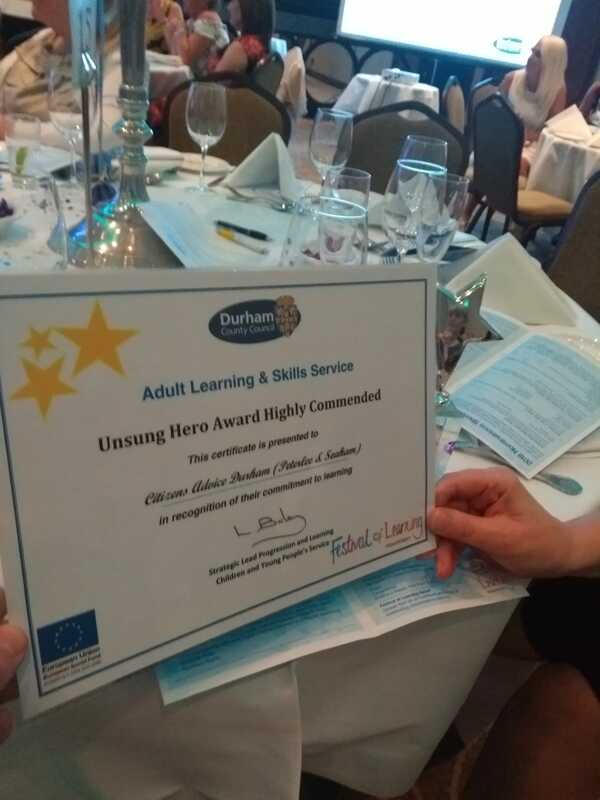 Special thanks goes to Wendy, Anne and Michelle who were able to accept the award and enjoy a good night hosted by Durham County Council Adult Learning & Skills Service.